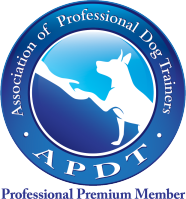 Right now you may think your dog never does something right, but with a little bit of practice and a trained eye, you will see that there are hundreds of opportunities to reward your dog and teach him to behave properly. What is a Marker Word? Any sounds that can communicate to your pet he did something right! Words: "Good dog", "YES! ", "TOP", a clicking sound with your tongue or any other word you can think of. Comes naturally to you when you are happy. You don't use it too often in other conversations around your furry friend. It can't be confused with other commands or your dog's name. Clicker: little plastic device that makes a distinct and sharp noise. A clicker is a great tool because it has all the above characteristics. But it is a device you must take with you when you want to train. 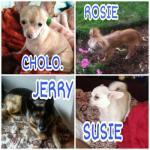 If your goal is to have a well mannered family pet use a word. If you want to have a dog to participate in obedience competition, sports, special services then use a clicker. Also use a clicker if you are really into canine training and would like to teach your hound tricks, games and more. Of course you can ALWAYS use both! Just make sure you train them both as well! How to teach your dog the meaning of a Marker Word? This is going to be the easiest thing you will ever teach to your pet! Say the word (or click with the clicker). Immediately give your dog a treat. Repeat when he is laying down. Repeat when he is sitting. Repeat when he is chasing looking the other way. Repeat when he least expects it. Do it 10-15 times per training session for a few days. Use some of the kibble from his dinner and breakfast to do a few rounds without over feeding him! You are done when you can tell your dog gets excited as soon as he hears the sound and before you hand him a treat! Yes! 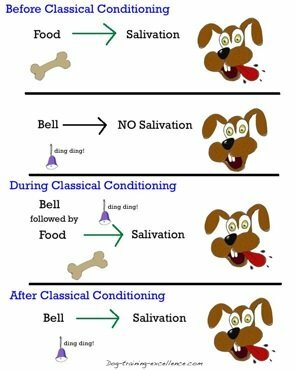 It's Classical Conditioning! (Read the article if you haven't yet). Again, it doesn't matter - yet - if your dog is doing something good or not. You just want him to learn that the sound means a reward is comming! If you do this often enough, the sound itself will become a reward too! When training a new behavior, the act of giving a treat to tell your dog he did correctly, would interrupt what your hound is doing and distract him. With a marker you can be much more precise! You won't need to follow every mark with a treat. Because the sound will be rewarding on its own! (But you can't stop giving treats forever or the effect will disappear through Extinction). When do I use the Marker Word? 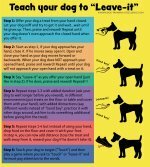 You will use it every time you want to tell your dog he is doing the correct behavior! If you say the marker a second or two later, you might be telling your pet he did something correctly...but it's not what you wanted it to be! So, stay focused, if you are late don't say anything. You will get another chance! You want your marker word to specifically mean: "What you just did is what I want you to keep doing!". 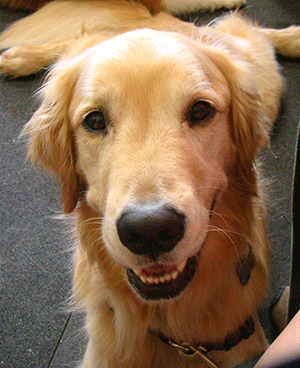 It is praise because your dog feels good when he hears it but only use it to mark a good behavior. You can use any other form of praise, like petting or talking softly, to "spoil" your furry best friend!